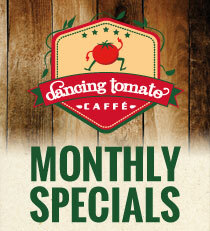 Each month, Dancing Tomato Caffé has menu items (often seasonal) on special. You won’t want to miss these screamin’ deals! Our menu opens up a world of choices, loaded with flavor for every palate. 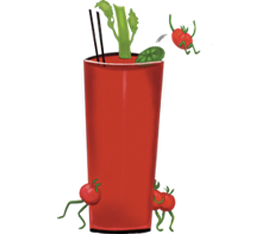 Be sure to ask your server about drink specials and local and regional beverages. Download a PDF of our current specials menu below.